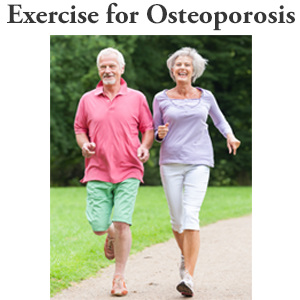 In this section I cover equipment you might use for your osteoporosis exercise program. 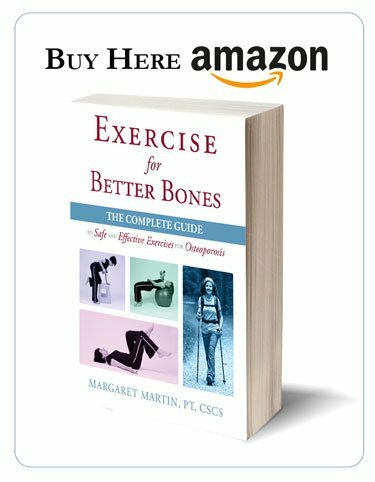 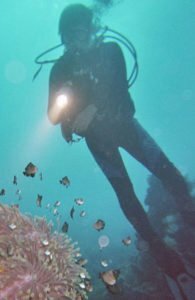 Although the MelioGuide Exercise for Better Bones Program requires a minimum of equipment, there are times when people like the latest gear. 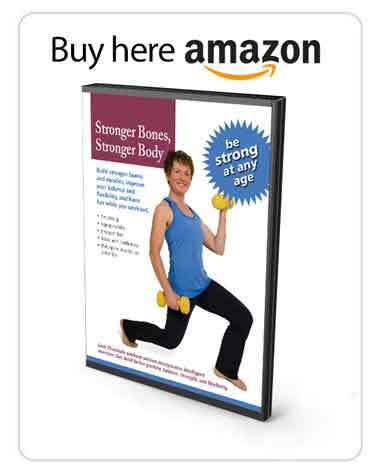 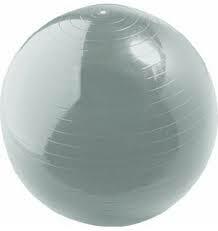 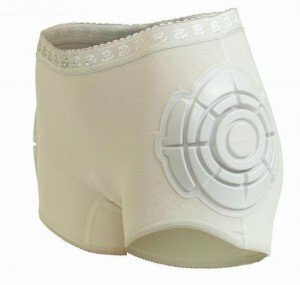 I present information on this osteoporosis exercise equipment here. 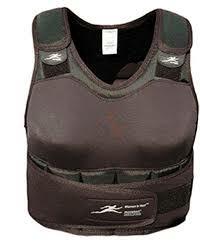 Equipment I discuss includes weighted vests, gym equipment, whole body vibration platforms and other gear. 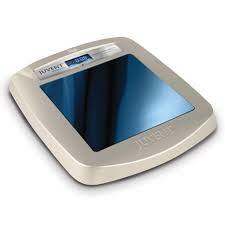 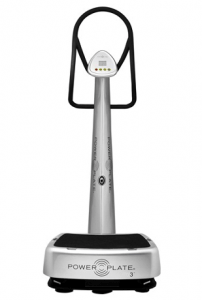 Will the Power Plate Vibration Machine alone increase your bone density? 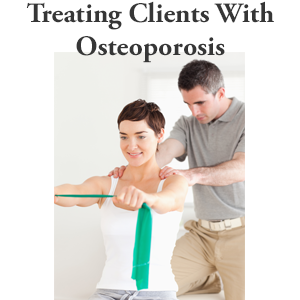 Is the Power Plate a good exercise routine for people with osteoporosis? 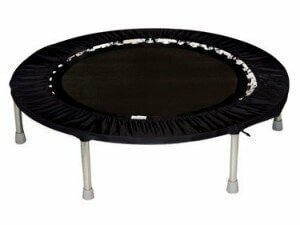 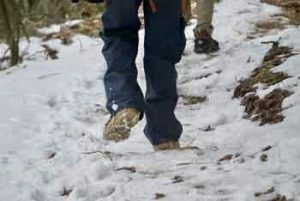 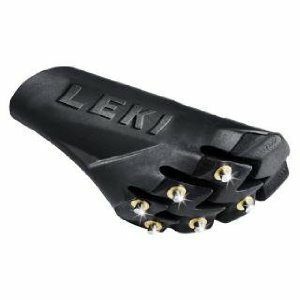 I recently wrote an article on Whole Body Vibration (WBV) platforms. 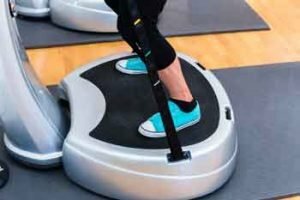 Recent research indicates that using a Whole Body Vibration will not increase the … [Read more...] about Power Plate Review • Will It Increase Bone Density?